Adam Ryan is a career entrepreneur, having established and managed enterprises in finance, tourism and primary industry. Commercial operational experience in locations including China, London, Dubai, Japan & Vanuatu Adam retains a global outlook to his business & social focus. He has experienced firsthand the advantages of integrative medicine. Because of this personal experience he decided to apply his business skills and enthusiasm for building great enterprises to the functional medicine industry. He is passionate about supporting practitioners in helping their clients towards better health, providing excellent product and educational support to practitioners, and maintaining close relationships with Nutrisearch suppliers. After a successful career in sports science and cardiac rehabilitation Emily now oversees the daily operations and educational events of Nutrisearch to ensure smooth running processes. Her combined business, scientific and academic background enables Emily to assist practitioners on multiple levels to guarantee customer needs are met. 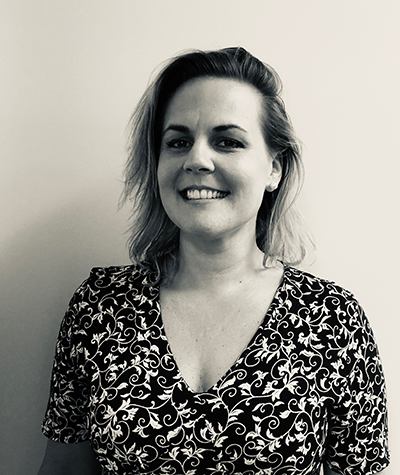 Emily is an integral part of organising Nutrisearch's educational services we provide to our practitioner clients and is heavely involved with the companies communications and marketing, along with staffing requirements and stock & logictics managment. Joeanna has a vast knowledge of integrative and functional medicine along with her own clinical experience treating patients. Her interest in Natural Medicine stemmed from childhood teachings on identification and collection of medicinal plants and lead Joeanna to study Naturopathy at Lotus holistic Centre and complete a Bachelor of Health Science in Complimentary Health. Joeanna provides support to our practitioners via phone, email, skype and clinic visits along with peer group review sessions. Her experience in functional testing is a great resource for practitioners to utilise. With an extensive background in accounting and office management, Megan looks after practitioner accounts, debtors and creditors. Her eye for detail is essential when it comes to reconciling any queries with accounts or stock items. As mum to two young children, Megan is naturally interested in nutrition and integrative health and appreciates the relationship she has established with many practitioners. Theresa has a Bachelor of Science and Commerce from Otago University, majoring in Human Nutrition and Management. Throughout her life she has maintained an interest in Integrative Medicine and views nutrition as the basis of good health and well-being. Theresa has a natural passion for Integrative & Functional medicine and enjoys interacting with healthcare professionals. Theresa’s knowledge and experience along with her bubbly and positive nature will be a valuable asset to your clinic, your clients and your business. Adri is a Naturopath and a Nutritionist who is absolutely passionate about Health. Her love and quest for personal results has inspired her path over many years and thoroughly equipped Adri to educate, support and encourage practitioners in getting the desired results. Adri holds a Bachelors in Complementary Medicine South Africa, a Bachelor of Science in Holistic Nutrition (USA), a Master of Science in Holistic Nutrition (USA), and a Doctor of Naturopathy (USA). Adri has had a very exciting career to date in the Integrative Medicine field throughout many different countries and working with some of the most respected MDs and NDs in the industry. From establishing her own successful clinic in South Africa, to working in some of the most prestigious Integrative Medicine spas in America she has had varied experience. With her experience, enthusiasm and genuine character, Adri is an absolute asset to our team. Adri is available to provide support to practitioners via clinic visits, skype, phone and email. Robert has been involved in Natural Medicines for over 20 years. After studying Naturopathy in Denmark and Germany, he has worked in his own clinical practice, as well as teaching and translating for the Danish Heilpraktiker school. He developed an interest in promoting Natural Medicines - representing Danish and other European brands as well as sourcing and importing biomedical devices. After completing his Masters degree, he worked in Danish hospitals helping to introduce Health IT systems, doing needs analysis as well as training and supporting clinicians. Robert has over 4 years of experience in the Australasian Natural Medicines industry and enjoys combining his local and international knowledge to support a wide variety of practitioners in their work. 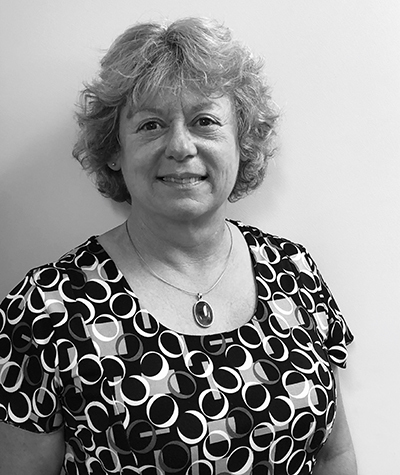 Leigh has extensive experience in health administration and customer service. Her previous roles have primarily been in the health sector, from training as a school dental therapist and working in schools. Leigh brings 15 years of customer service and administration experience from a private radiology practice in Wellington. 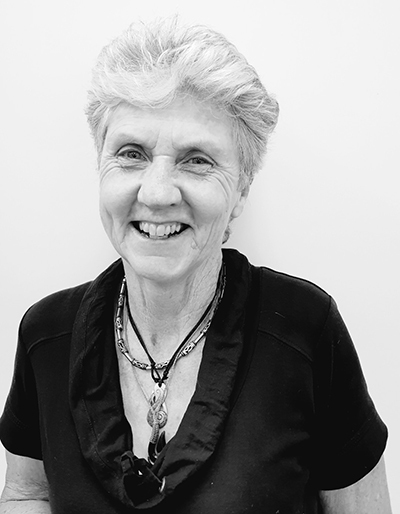 Leigh is people focused with a personal interest in natural health; she is committed to developing strong and positive relationships with practitioners and their patients. Debbie has a passion for natural and integrated health approaches to support an individual's general wellbeing. Debbie believes the best way to achieve good health is first and foremost through a healthy balanced diet, moderate exercise, supported by quality supplementation. ''There is no one single approach to natural health and I understand the importance of helping and supporting our various practitioners to find the most suitable nutritional product or pathology test to best meet the needs of their patient''. Debbie is deeply involved with attending Nutrisearch's various training and educational events and utilises this knowledge to help our practitioners on a daily basis. Debbie has been with Nutrisearch for over 5 years and provides a high degree of support to our clients. Sapphire is fresh to us in November 2018. 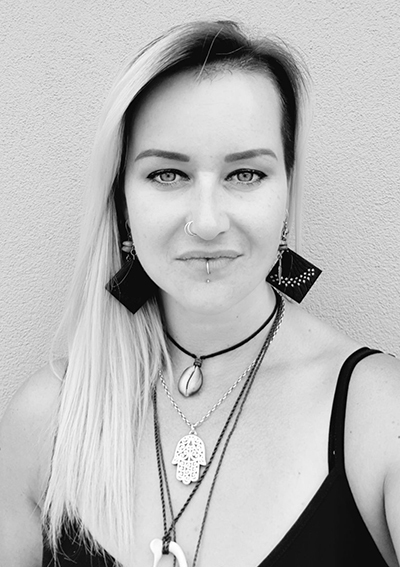 She has spent the last 8 years working In Account Administration and Project Management for an electrical company as well as studying towards her diploma in Hypnotherapy and Counselling. She is a certified Professional life coach with her own client base and has a passion for holistic wellbeing. It only seemed a natural progression with the nature of integrative medicine! She thoroughly enjoys and thrives on nurturing relationships with our clients as well as the constant learning of all the amazing products we offer. She has 2 adventurous and spritely young boys. She loves the outdoors, especially when it involves fast and windy roads on her beautiful Dyna Low Rider S! She is an active member of Hawke’s Bay Land Search and Rescue, and spends a lot of time on the weekends with her boys around the motor cross track, the beach or tramping. 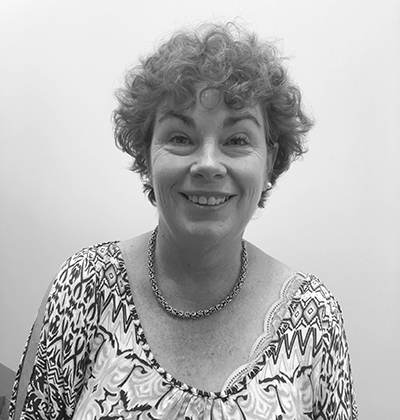 Sue joined us in May 2017 following an extensive career in administration and accounting in central government and the community sector in Wellington and Hawke’s Bay, and eleven years supporting civil defence and rural fire activities at the Hastings District Council. Sue’s experience in processing figures and data ensures that your orders are fulfilled efficiently and with accuracy. She has a keen eye for detail and process improvement and is a great addition to our Customer Services team. Managing IBS for a number of years has increased Sue’s interest in natural health. 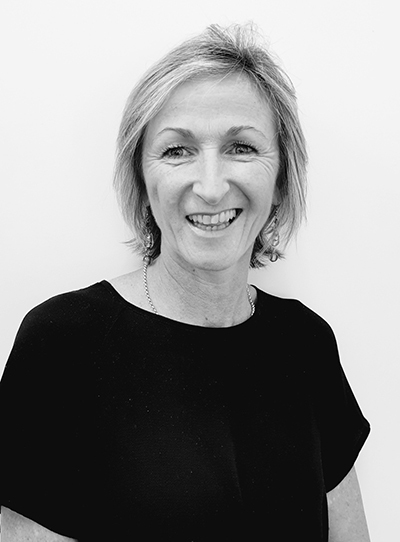 When she’s not with her Nutrisearch family, you’ll find Sue on the golf course, or administering golf in Hawke’s Bay. Cris has been with Nutrisearch since 2014. Cris has progressed through several different operational roles within Nutrisearch, and now manages the Integrative testing department for the company. Cris ensures that all test specimens are properly received, recorded, processed, and sent on to their appropriate Laboraotories for final testing and reporting. Cris then ensures that all of the results are distributed carefully and accuratly to the appropriate practitioner. Cris also assists the rest of the customer services team to provide our practitioners with the level of customer service Nutrisearch is known for. Julie has extensive experience in administrative and customer services roles with a life-long passion for good health through correct nutrition choices. She joined the team as product and dispatch manager bringing her organisational and operations skills and attention to detail to this vital role. Julie also contributes to stock control and general operations work flow management.